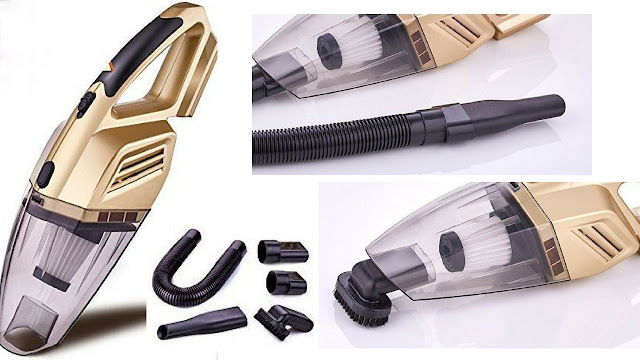 NUWA Car Portable Wet/Dry Vacuum Cleaner - Just $35.99! Check out this NUWA Car Portable Wet/Dry Vacuum Cleaner on Amazon for Just $35.99 + FREE Shipping w/Prime! This filter can be taken out of and can be washed with water, you can use a toothbrush to gently wash detergent plus, so the filter of Nuwa hand vacuums is washable and reusable.